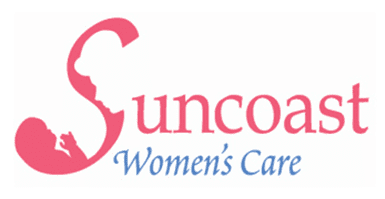 Suncoast Women's Care always appreciates feedback from our valued patients. To date, we’re thrilled to have collected 26 reviews with an average rating of 4.92 out of 5 stars. Please read what others are saying about Suncoast Women's Care below, and as always, we would love to collect your feedback. Everyone is the office is so nice and very friendly! Love going because I know they will listen and help in any way they can. I’m doing so much better thanks to Them! Chanel was very helpful with recommending medication that I could take to help with some of the issues I was having.She was also very helpful with explaining everything when I asked questions. I absolutely love this office! Took the extra time with me to make sure to answer all my questions. Very nice people in the office and the doctor was very nice as well. I was treated well and very kindly. I was able to ask questions and not be rushed. In other words, I was treated like a human being that matters.